Nothing takes care of leftovers quite like a casserole that uses a little of this and a little of that to create a delicious meal—just like this one! In a sea of chicken casseroles, this spaghetti bake might be the ultimate crowd-pleaser. The old-school recipe transports us back to Mama's house on any typical Tuesday night. We'd hate to mess with a good thing, and this old-school casserole is just that. 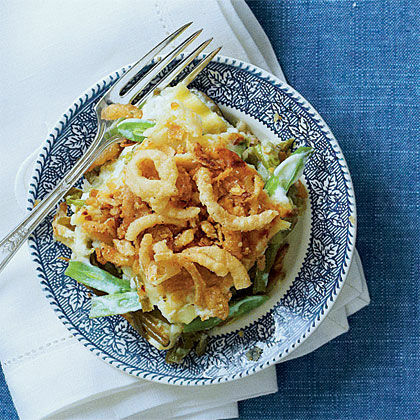 From the frozen French-cut green beans to the crispy fried onion topping, it's a familiar sight on every supper table. 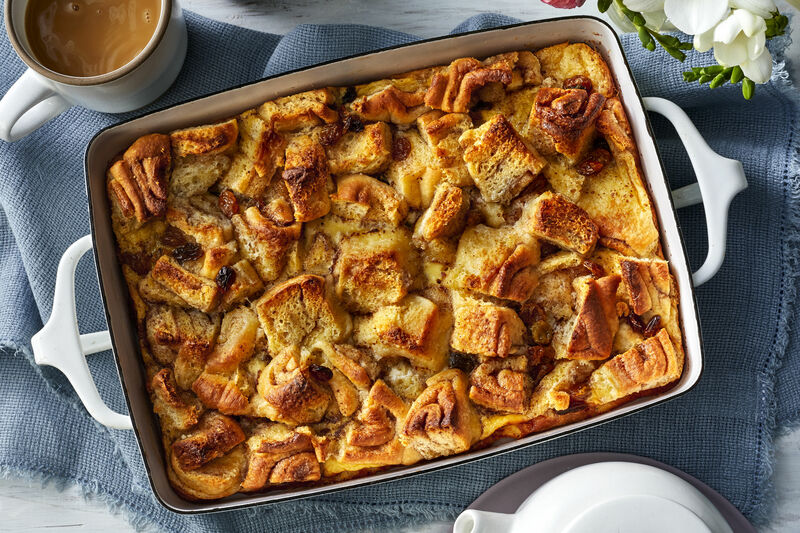 This might be the original family-friendly casserole, but it's also one that even a fancy Frances will love. It's delightfully packed full with chicken, pasta, mushrooms, and Parmesan cheese. Sloppy Joes really slather on the nostalgia. Let the childhood classic come back with a modern spin. This pasta bake version has that sweet-savory blend of sauce and ground beef you know and love. 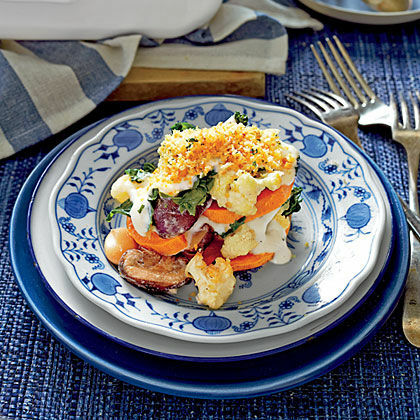 To Southerners, squash casserole is what we imagine kale salad is to West Coasters. (All in good fun, of course.) 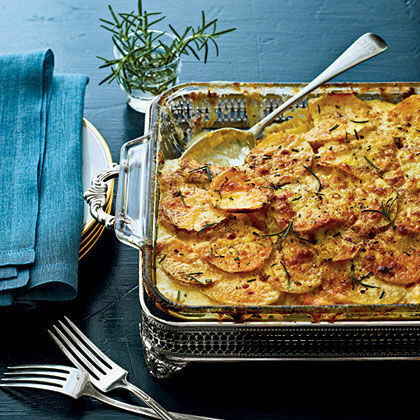 At the center of any Southern spread, you'll find this beauty: a creamy, crunchy, cheesy, buttery casserole filled with bright yellow squash. Is it just us, or does this recipe feel like it came straight from a Junior League cookbook? 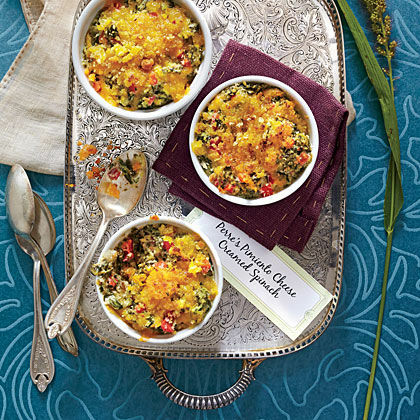 Hailing from an era when casseroles were king, this Tex-Mex dish is a staple at church suppers and neighborhood potlucks. There are few things that belong together as much as chicken and rice. Romeo and Juliet? Johnny and June? This recipe gets a special crunch from water chestnuts. This easy casserole is the universal answer to "I don't know what to make for dinner." This slow-cooker version of spaghetti casserole is even simpler than your usual recipe. Is there a world where this classic dish doesn't belong on the list? Macaroni and cheese is our version of comfort in a casserole dish. We'll take this classic comfort dish anytime. Here's a trick: Come Thanksgiving, use any leftover turkey to make this wonderful weeknight dinner. Name any spread, and a broccoli-and-cheese casserole will fit right in, guaranteed. This version uses fresh broccoli and a mixture of sour cream and mayonnaise in lieu of cream of mushroom soup. How do you know this recipe is an old-fashioned friend? Hard-boiled eggs. You don't see those in the creamy filling as much anymore, do you? This is a classic due as much to convenience as delectability. Because, at any given moment, we all have frozen hash browns, cream of mushroom soup, and cornflakes cereal in the kitchen. 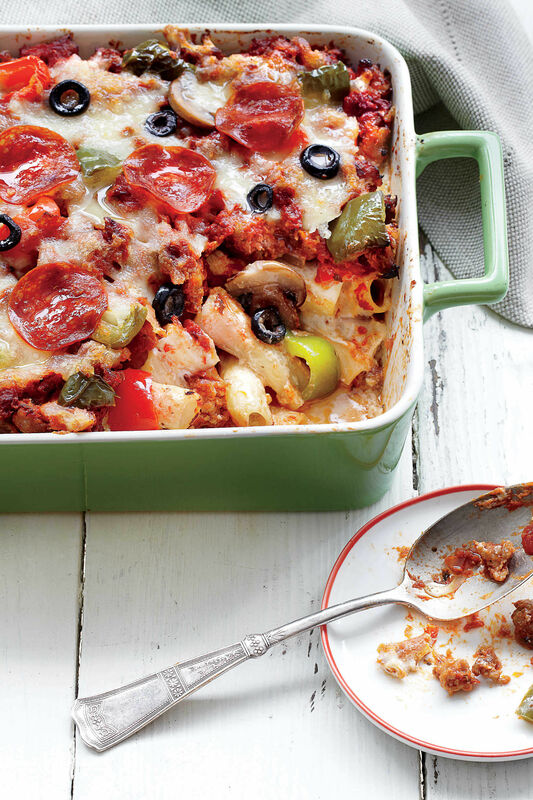 They knew what they were doing when creating this perfect Italian casserole. The secret is in the sauce, literally, in this recipe: a tomato blend with ground sausage. Say hello to the fluffier version of cornbread. Spoonbread is an old Southern delicacy that we wish we'd see a whole lot more. Nothing beats a full-fledged Tex-Mex casserole. Layers of corn tortillas, cheese, and chicken make this recipe an easy favorite of kids and adults alike. 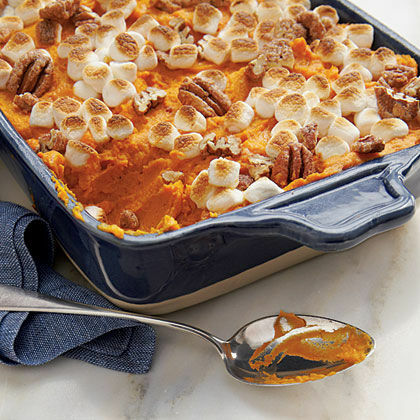 Is it Thanksgiving without this enticingly sweet side dish? It's the closest we'll get to allowing dessert served with dinner, and the marshmallow-topped recipe can be found at any Southern affair. A casserole packed with cheap, easy ground beef is an important household staple. This layer-free tamale pie makes a homey, comforting meal packed with a filling of ground beef, cornmeal, tomato sauce, and corn that gets finished with a layer of gooey cheese. 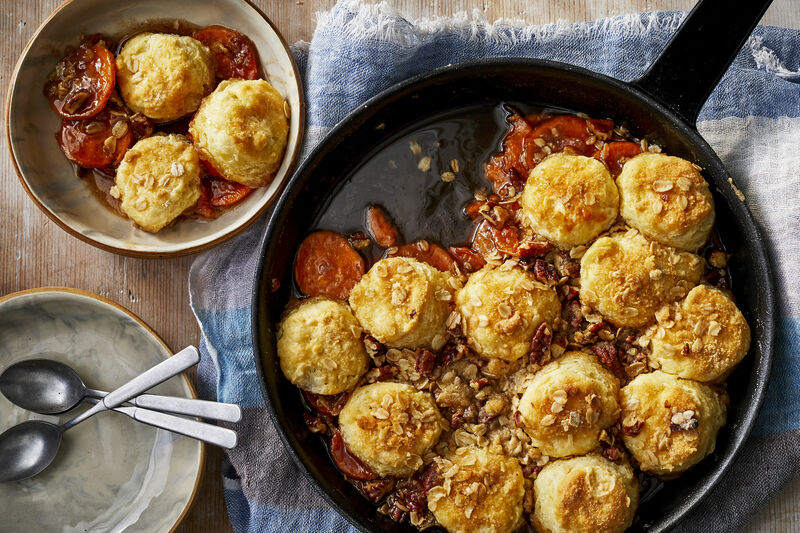 We'll gladly accept this savory cobbler as our own. This comforting chicken casserole is always topped with fluffy homemade biscuits instead of piecrust. This vintage recipe came to us from a savvy reader in the 1990s, and it looks just like something Mama would whip up. With spaghetti noodles, Italian sausage, and cream of mushroom soup, it's hard to go wrong. Mama did always love a skillet casserole. It means one less dish to clean. 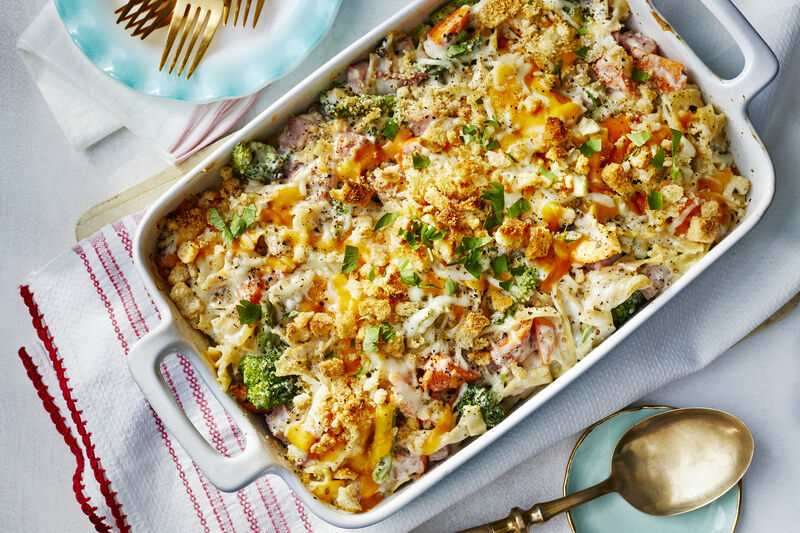 This easy take gives a country makeover to chicken-and-rice casserole. This side dish doesn't only belong to the holiday season. With eight ingredients and very little hands-on time, the recipe shows that simple is sometimes better. We know why this lasagna recipe is forever reader favorite: It has only five ingredients. Five! When we say easy, we mean it. Here's why everyone should love this dish: cornbread, collard greens, black-eyed peas, and ham. It might be the most unabashedly Southern casserole in the bunch. Tater tots are something we never grow too old to love. A tater tot casserole? Now that's just heaven. The star ingredients in this recipe are thick-cut bacon, Monterey Jack and cheddar cheeses, and some hearty Tater Tots. Give us a bag of frozen potatoes, and nine out of ten times, you'll see this creamy, cheesy, cornflake-topped concoction come out of the oven in an hour. Who doesn't love a fun take on spaghetti casserole? Mama knew fusing these two kid-friendly dishes was a recipe for success. 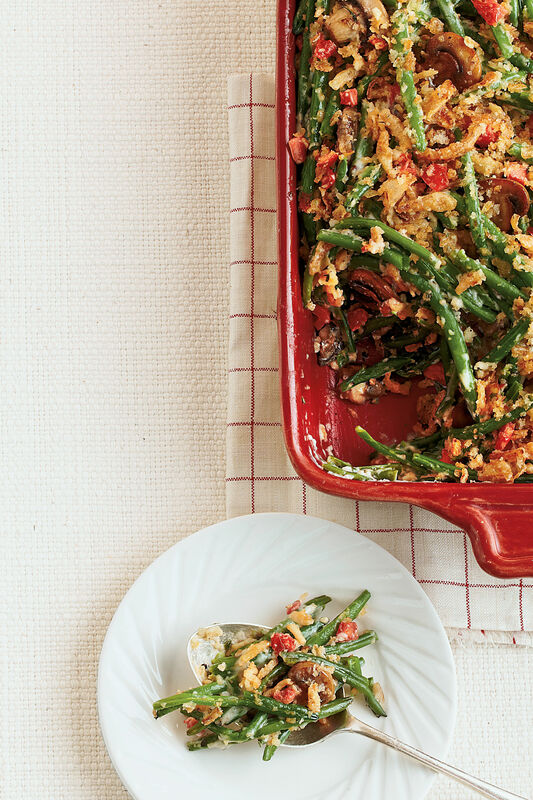 Like we said, a skillet casserole is a forever favorite of Southern women. Pack your cast-iron skillet with veggies, chicken, and a creamy sauce, then slap a refrigerated crust over it to hold in that heavenly mixture. Shepherd's pie, a British favorite, holds the same comforting appeal to Southerners as meatloaf and mashed potatoes. This slow-cooker version of the casserole makes your life just a tad easier. The bacon-studded, cheesy biscuit topping is the coup de grace of this particular pot pie. 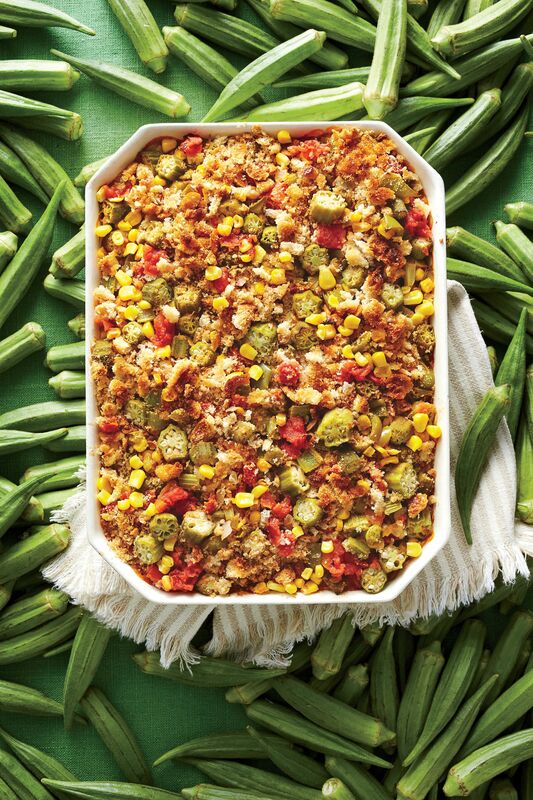 The crowd-feeding, crowd-pleasing 9x13 casserole is one of our signature weeknight dishes. This rice bake is a Lowcountry staple, but we can always pretend we're from their neck of the woods. The one-pot recipe is full of quick-cooking basmati rice, aromatic veggies, collard greens, and Cajun smoked sausage. Whether using up leftover Thanksgiving turkey or picking up budget-friendly, lean tenderloins at the grocery store, making this turkey pot pie is just good business. The cranberry-pecan crust (which you don't have to cut into festive shapes) gives the smallest touch of sweetness.